Eugène Walckiers: (b Avesnes-sur-Helpe, 22 July 1793; d Paris, 1 Sept 1866). French flautist and composer. He studied with Jean-Louis Tulou in Paris, where he met Henri Brod, Rossini and Reicha; the last mentioned is believed to have taught him harmony and composition. 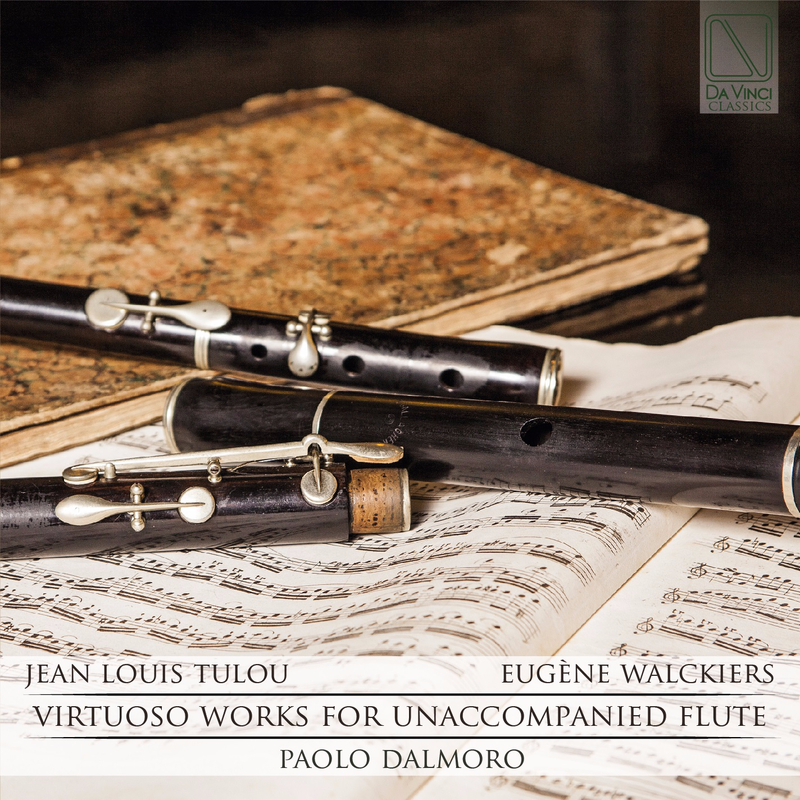 Walckiers’s first compositions were for flute ensembles, and after 1820 he also wrote piano works, probably under the influence of Kalkbrenner, Thalberg and Heinrich Wilhelm Marchand, with each of whom he collaborated on a work for flute and piano. His works, the vast majority for flute (often with alternative settings) include 19 solos, 113 duos, 19 trios and 13 quartets. He also made arrangements of themes from popular operas of the day. Some works specify flute with either piano or orchestra, but no orchestral parts survive. In his final years Walckiers also wrote string quintets and piano quintets (with cello and double bass, or two cellos), and some choral works. Walckiers also wrote a Méthode de flûte and a textbook Principes élémentaires de musique. ‘His music’, Richard Rockstro believed, ‘abounds in such delightful freshness and such impulsive variety of sentiment that in its own peculiar style it is absolutely unrivalled’. All Walckiers’s known works were published during his lifetime, and some first editions are housed in the Bibliothéque Nationale in Paris. Jean Louis Tulou: (b Paris, 12 Sept 1786; d Nantes, 23 July 1865). French flautist. The son of a bassoonist on the staff of the Conservatoire, he entered that institution at the age of ten. A pupil of Jean-Georges Wunderlich, in 1799 he won the second prix, the premier being withheld because of his youth. Two years later he received the premier prix and was judged by many the finest flautist in France. He was principal flute at the Opéra from 1815 to 1822, and again from 1826 until his retirement. About the year 1814 he met a formidable rival in Drouet and partisanship ran high in Paris, though in the end it was Tulou who prevailed. Tulou was an outspoken republican and at the restoration of Louis XVIII he was sidelined, failing to secure some coveted appointments, notably at the Conservatoire. Visits to London in 1817 and 1826 were coldly received by a public whose taste had been affected by the fireworks of Drouet and the power of Nicholson. In 1829 Tulou received the long-desired chair at the Conservatoire, which he held till his retirement in 1856. From 1831 Tulou carried on a successful flute factory in partnership with J. Nonon, but in 1853 they separated, both continuing independently and producing elegant flutes in the older French style. Tulou used a 12-keyed instrument, his only innovation being a small key to help the intonation of the f‘ and f”. During his professorship he was bitterly opposed to the Boehm flute. Tulou composed prolifically and effectively for the flute, mainly in the fashionable bravura style of the fantasias and airs with variations. He wrote an influential Méthode de flûte in 1851. His playing was said to be an admirable balance of technical virtuosity and musical refinement.